Located 55 meters below the surface of Lake Ontario is the world’s first underwater energy storage system, featuring a series of colossal balloons filled with compressed air. With the help of these pressurized balloon-like structures, the system stores energy, which can later be used to provide electricity during peak periods. This innovative technology, known for its longevity as well as lost costs, could serve as an alternative to traditional diesel or gas-based back-up power sources. The G20 is talking about getting off fossil fuel by 2050. To do that, our electricity system has to incorporate storage so we don’t need as much backup diesel and natural gas capacity—that’s what this can do. Compressed air’s been around for 40 years. It’s finding places to store the air that’s been the problem [and] why it hasn’t been massively adopted. 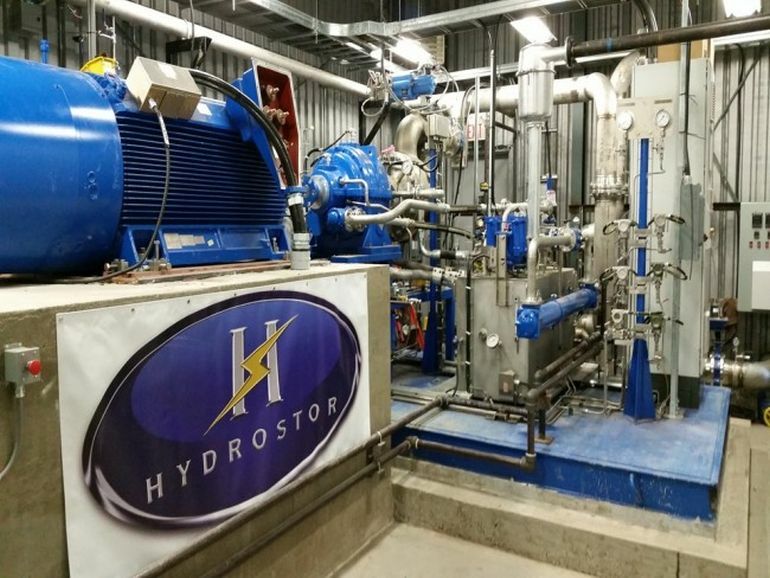 We open it up to thousands more sites because we use hydrostatic water pressure. During peak times, the system makes use of the lake’s natural pressure to pump the compressed air back through the installed pipe. It can then be used to power a turbine, and consequently, generate electricity. The company’s pilot system, in Lake Ontario, has a total capacity of around 660 kilowatt hours, which is enough to power nearly 330 homes. According to the developers, the system can be scaled up, for the purpose of storing larger amounts of energy. We’re now focused on commercializing this technology globally to bring our green energy storage solution to countries around the world… That’s a step-change improvement in storage economics. 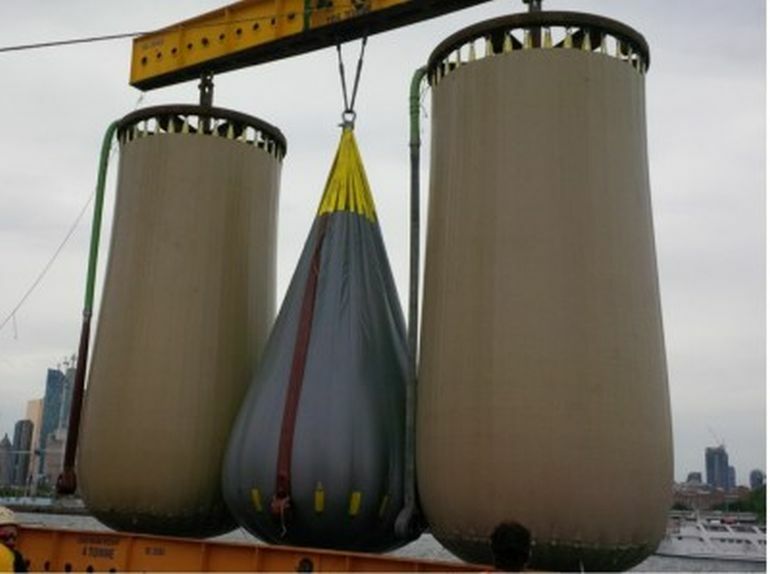 1 Comment on "World’s first underwater energy storage system uses giant compressed air-filled balloons"
What a brilliant idea! I hope they’re successful in implementing this concept everywhere!